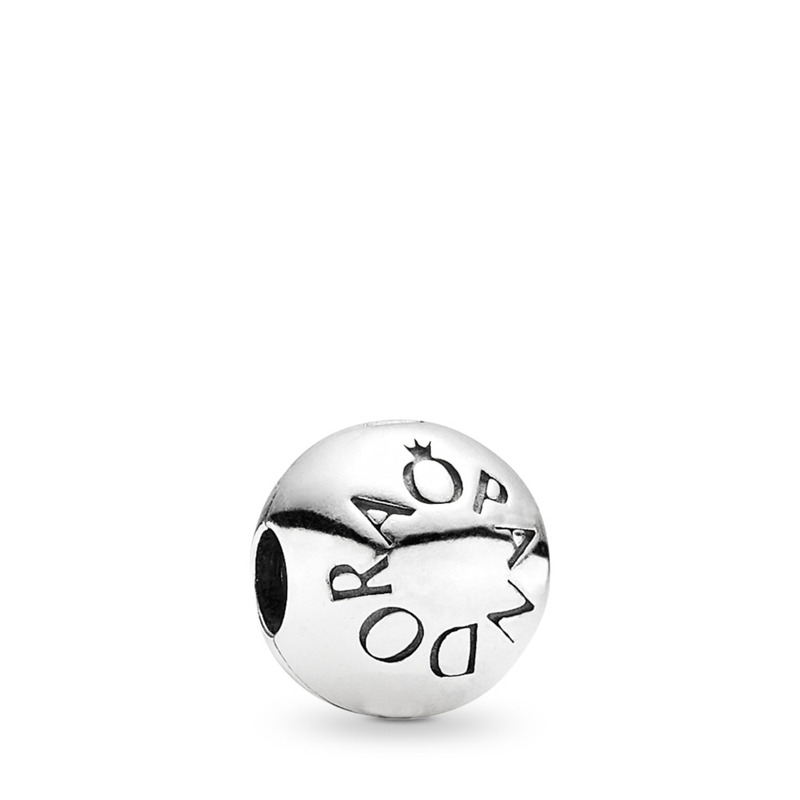 Celebrate birthdays and special occasions with the August Birthstone Bracelet. 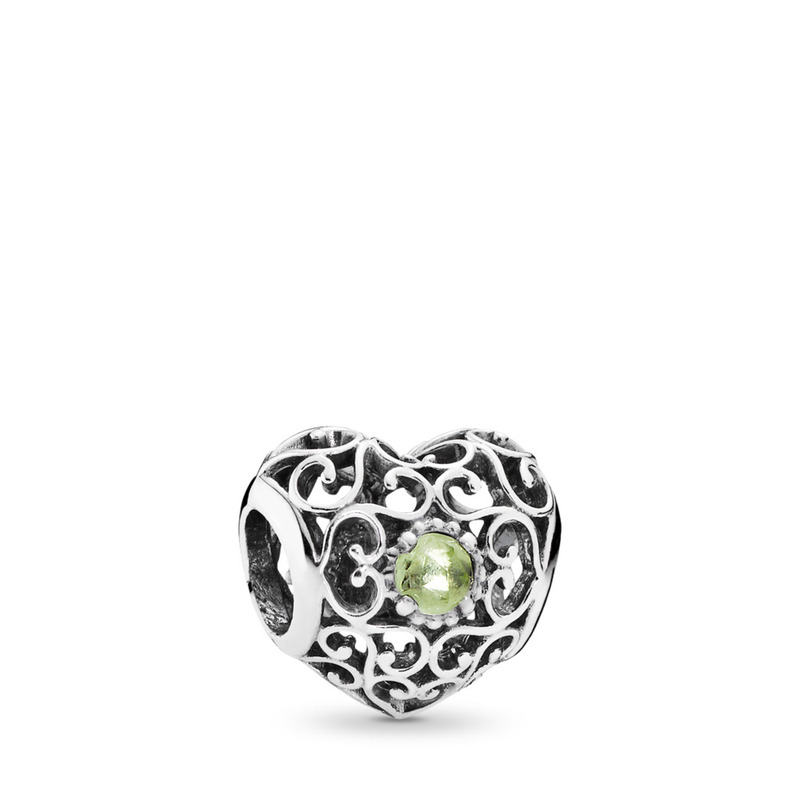 This precious gift set includes August’s signature birthstone charm, an uplifting peridot, said to bring good cheer and attract friendship, set in a sterling silver openwork heart. 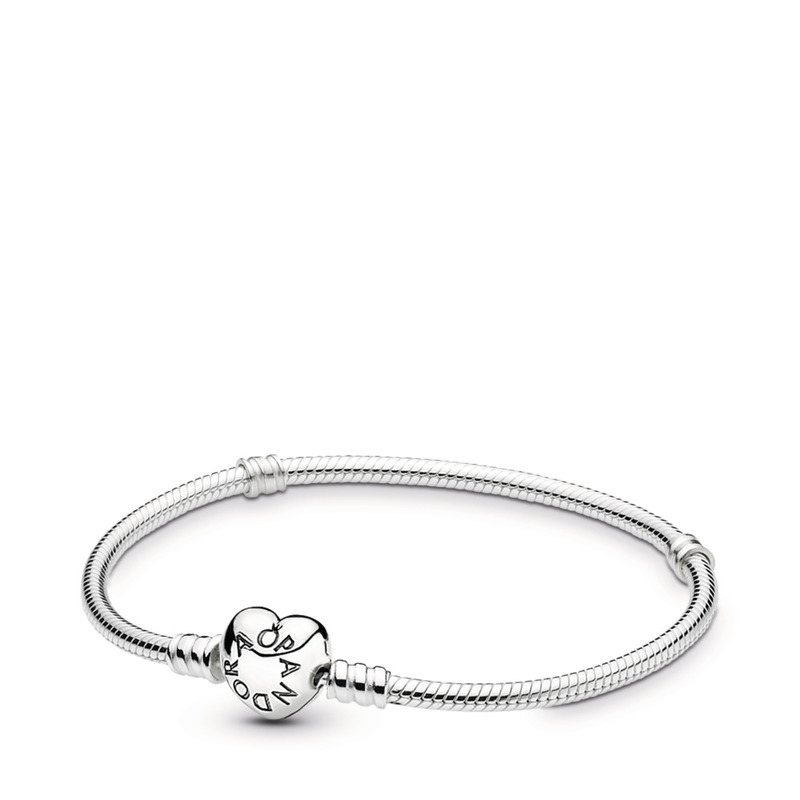 The jewellery set also includes two PANDORA sterling silver clips on our popular Moments silver bracelet. The recipient of this bracelet had worn it since Christmas Day with pride and joy. Great purchase. Thank you.A happy mother.